Crystal jungle. 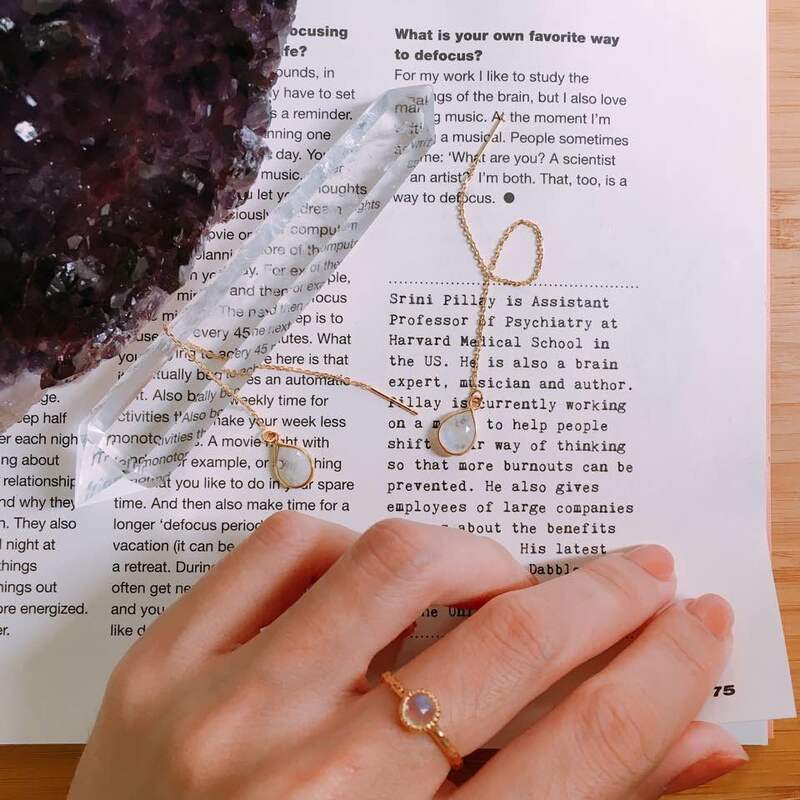 I updated bahskitkase.myshopify.com with amazeballs new crystals and included READINGS! 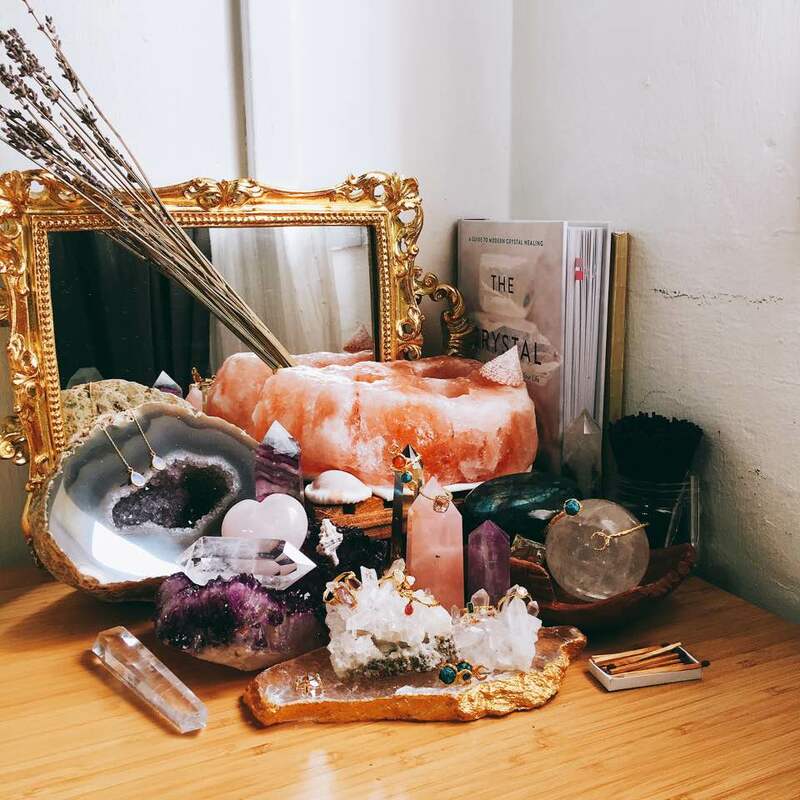 They are just basic 101 posts on crystals and I’ll try to do more soon. Anyws, do u all spot new additions????? 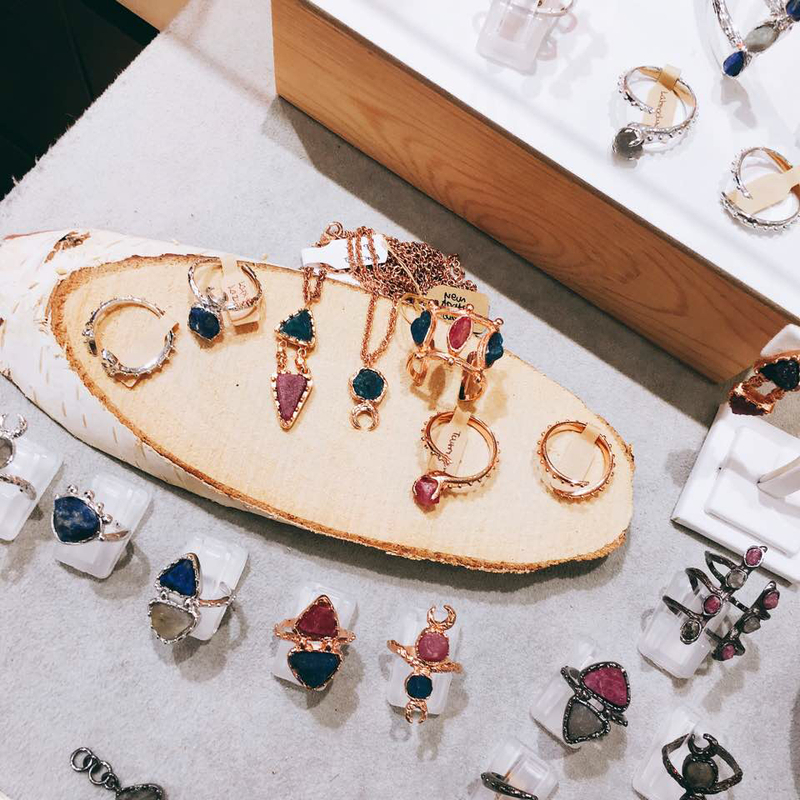 Have I raved enough about the new Azen jewelry (IG @azenjewelry) Rock Me new launch? This is the Rising the Tribe collection and I. Am. Shookth. I checked my mailbox EVERYDAY ever since I carted the double lunar ring (mines in gold!) out and I was so excited when it arrived. 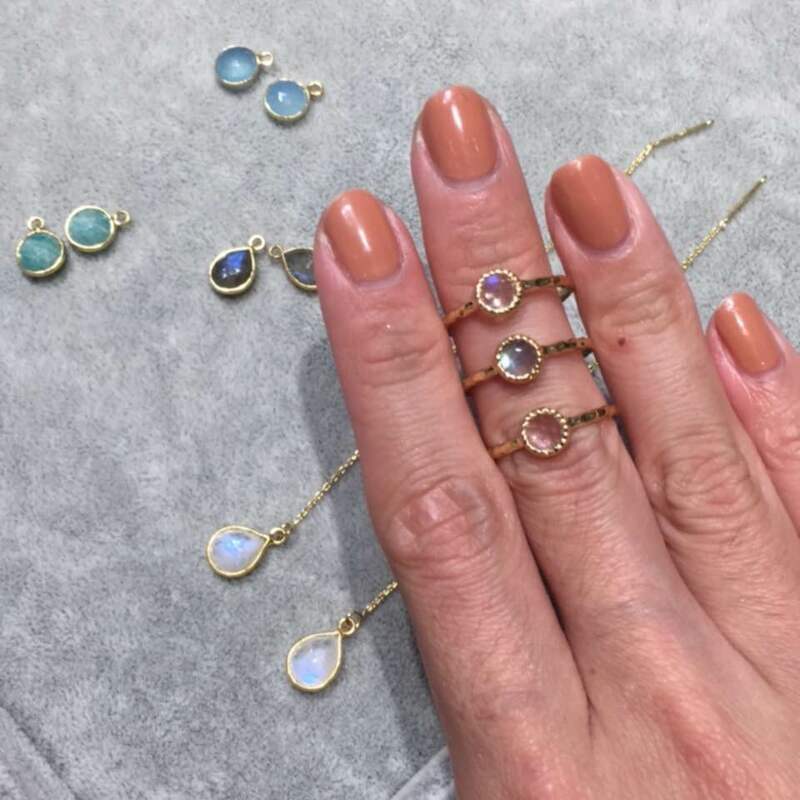 If you’re not into the gold like me, there’s the rose gold one that comes with Neon Apatite and Pink Tourmaline while the silver one is set with Labradorite and Lapis Lazuli. You can actually customize ur own stones down at the store or drop them a DM too! And if you’re not into huge chunky accessories cause #basicbitch, don’t forget that Azen itself also carry smaller daintier pieces! These pieces are all launched online alr as well. But these 4 crystals are new and available in store (Scott’s Isetan L1): Green Onxy, Citrine, Herkimer Diamond, Rutiled Quartz! I recently just got myself a Moonstone bracelet 😍😍😍 it’s one of my fave crystals. These are available on Bahskitkase! These are really really elegant pieces. I can wear smth simple and these just tie everything together easily. online AND instore for 10% off! I don’t earn out of the code yah.